If you use marketing email to foster your relationship, you’ve got your work cut out for you. The average worker receives 121 emails a day, and consumers get nearly as many. When you’ve got to fight to get subscribers to open your emails, let alone look at them, you need every tool in your arsenal you can get. Your email subject line is by far the biggest motivator to get someone to open (or not) your emails. 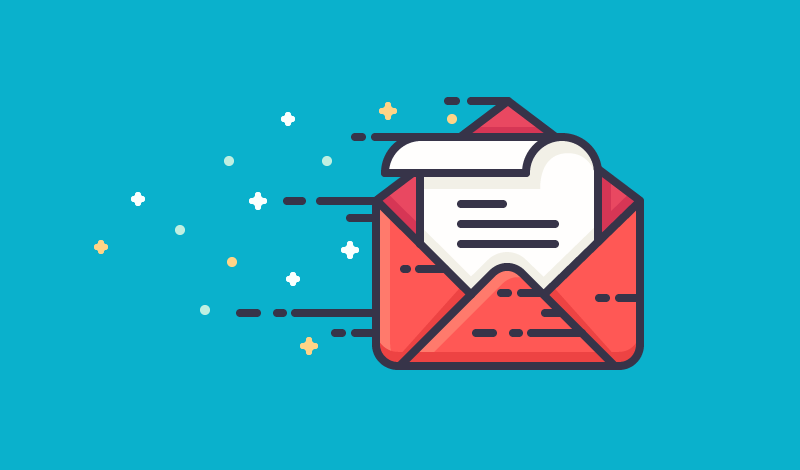 Make sure your headline tells people there’s a benefit to opening the email (Save 40% with your first purchase). Make it timely (Limited offer! Get yours while you can). Create intrigue (What do rubber ducks have to do with your bank account?). I get probably five marketing emails a week from brands and people I’ve never heard of, and I absolutely never signed up for. Guess what I do? Yep. Unsubscribe. People are sensitive about getting emails they don’t want, so never spam people or add them to your list without permission. In the checkout process on your site, give people the option to click if they don’t want your emails so they have the choice. You’ll find the cadence that gets best results, but I’d recommend sending one newsletter a month. Any more than that, and you annoy people. And they unsubscribe. Don’t send out emails just to send them. Only send them when you really have something to share. The same goes for offers and promotions. No one is going to even bother to yawn if you offer a whopping 5% off a purchase, but 25% or more will get them to sit up and take notice. Knowing what percent of the people you email are actually opening your emails can help you strategize for the future. Pay attention to which emails were the most popular and assess why. Were you announcing a big promotion? New product? Use that data to craft future campaigns. And see what average open rates are in your industry. The other important information with your marketing email is clickthrough, or the rate of people who opened it who clicked links within your email back to your site. Again, this information will help guide your future email efforts. If people are clicking like mad on your promotions but not on links to your press releases, you know what they want more of. People change email addresses. That means some of your list might not even be getting your emails. Your email marketing software should identify “hard bounces,” or those emails that couldn’t be delivered. Pay attention to these and clean your list every month or at least every quarter or so to ensure that your list is up to date. Add it to the list of metrics you should be tracking. Just like in a blog post or ad, visual imagery can really enhance results in email. If you use stock photos, use vivid, simple images. If you use product photos, make sure they look professional. Putting a little effort in your marketing email can net better results each time.